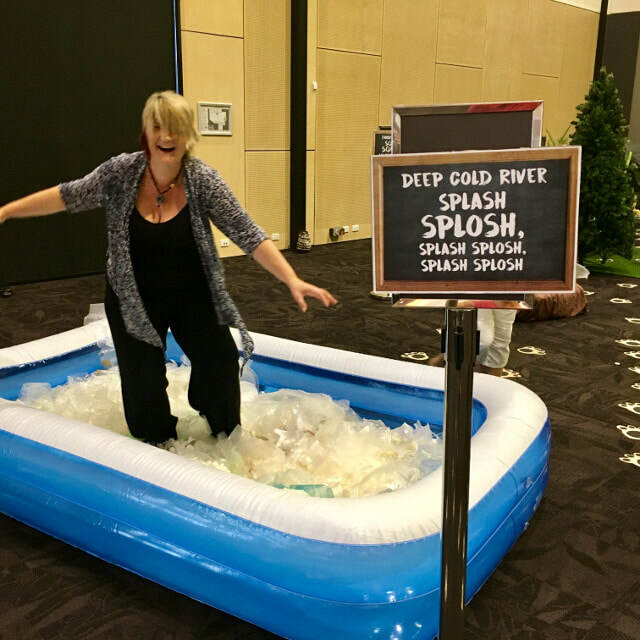 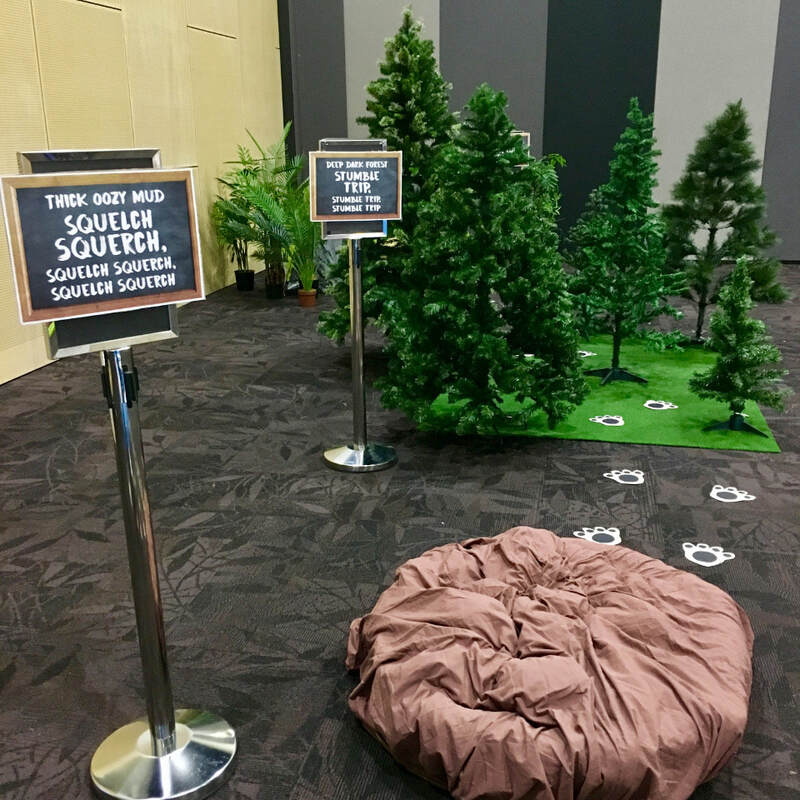 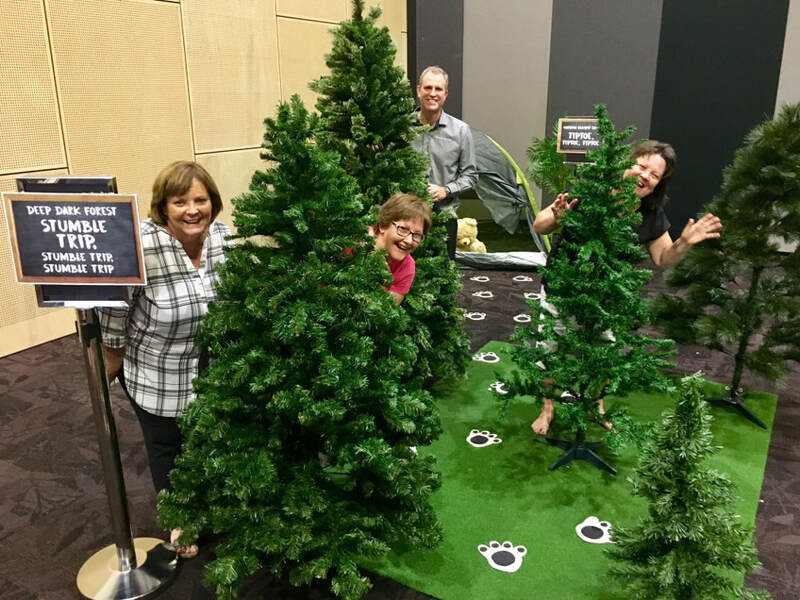 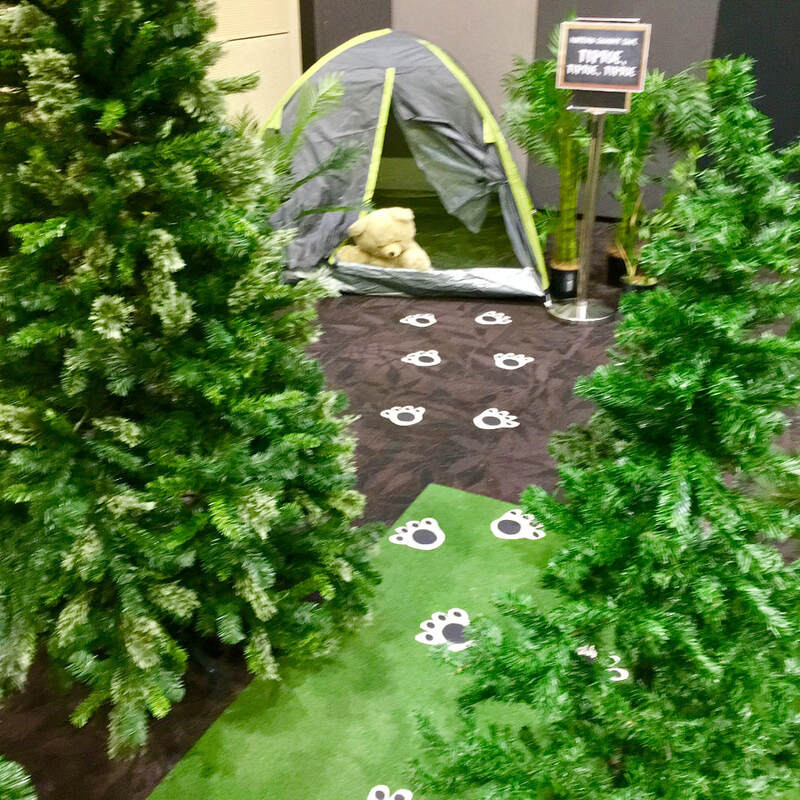 We went on a Bear Hunt at the Gladstone Entertainment and Convention Centre! 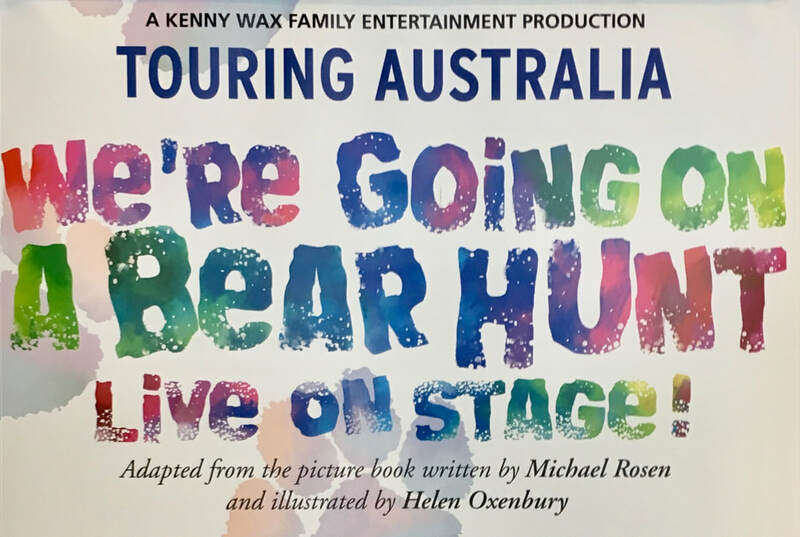 The GECC asked us to design and install an interactive display for a show based on the popular children’s book ‘We’re Going on a Bear Hunt’. 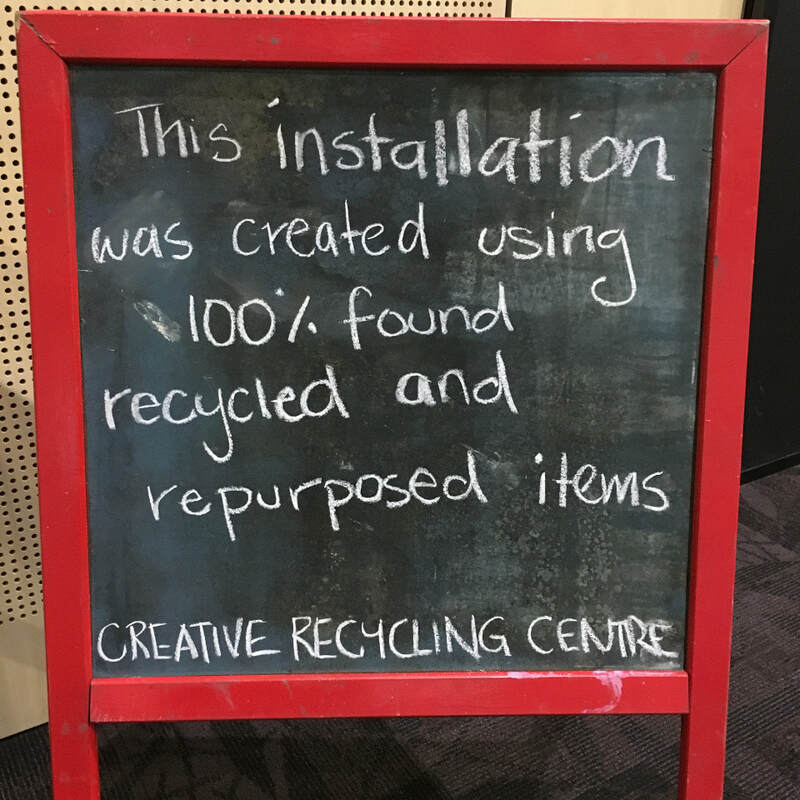 It was a fun project and, judging by the state of the display after the show, enjoyed immensely by the children.